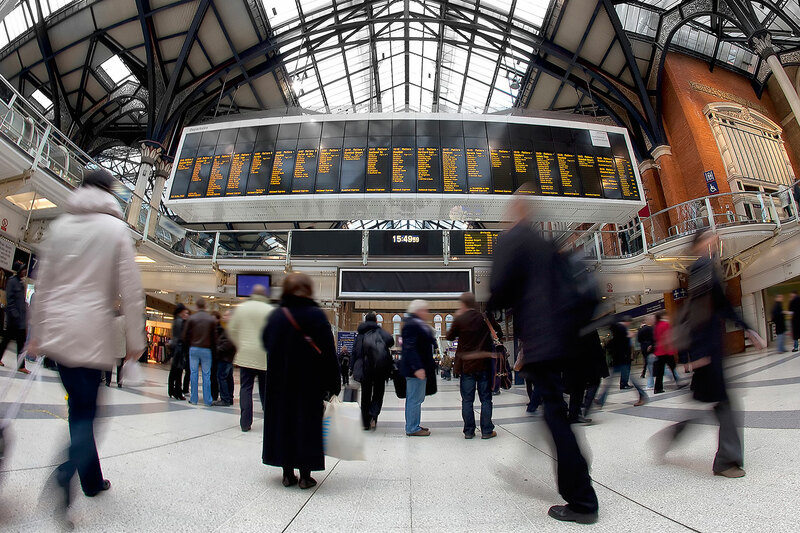 The compensation culture encourages delayed passengers to seek redress for the inconvenience they have suffered. Air carriers and rail companies have a neat little way of reacting to the new generation of passengers well aware of their rights. They pad out their schedules, adding in a few extra minutes here and there, so enhancing the chance of an on-time arrival and massaging their punctuality statistics. Slowly but inexorably, Europe is expanding. That would seem to be the only explanation. Britain and Ireland are evidently drifting ever further apart. Frankfurt and Paris are seemingly not the near neighbours they once were. Let us illustrate by way of example. A dozen years ago, the morning Aer Lingus flight from Dublin to London took 75 minutes. The kind of aircraft used on the flight has remained unchanged. By 2005, the same flight took 85 minutes, and today it takes 95 minutes. If Britain and Ireland continue to drift apart at the rate that has prevailed over the last five years, by the end of this century flight EI 154 will take over four hours to reach London from Dublin. This pattern is repeated across the continent. In 1998 Air France flight AF 1919 took 70 minutes to get from Frankfurt to Paris (Charles de Gaulle). Today the same flight takes 80 minutes. We have pored over air and rail timetables and found copious more evidence for this slow process of continental stretching. In 1981 the fastest direct train to Sarajevo from Belgrade took a shade over five hours. Travel from the Serbian capital to Sarajevo today and the train will take over nine hours. This would suggest that the Balkan region is expanding at an alarming rate. This is just an excerpt. If you are a subscriber to hidden europe magazine, you can log in to read the full text online. 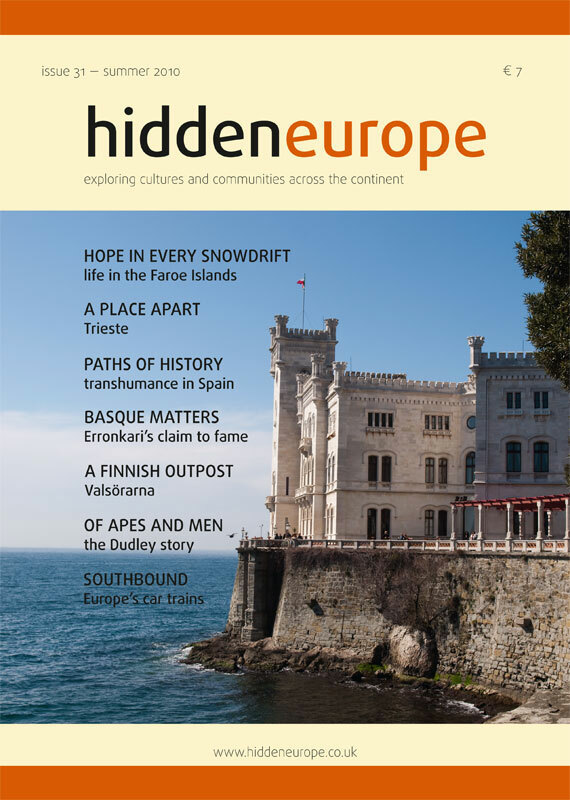 Of course you can also read the full article in the print edition of hidden europe 31.